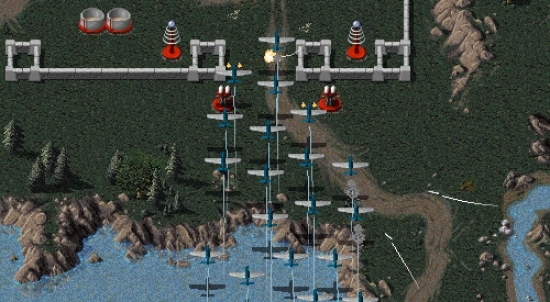 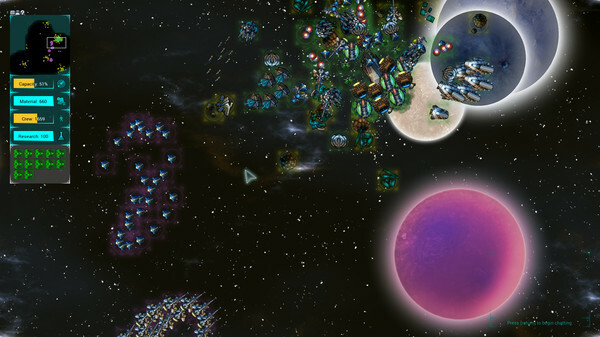 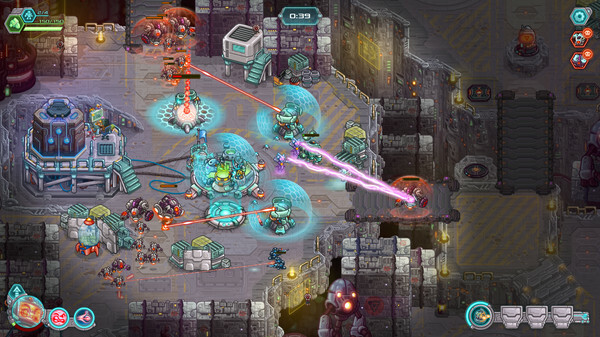 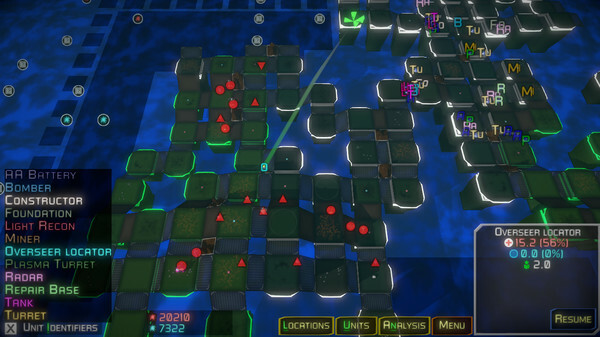 If you're a bit of an RTS nut like me, Rusted Warfare is a really fantastic choice. 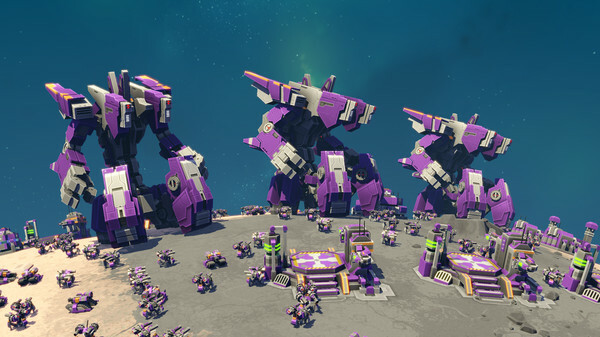 It's been updated again with some fun new features and content. 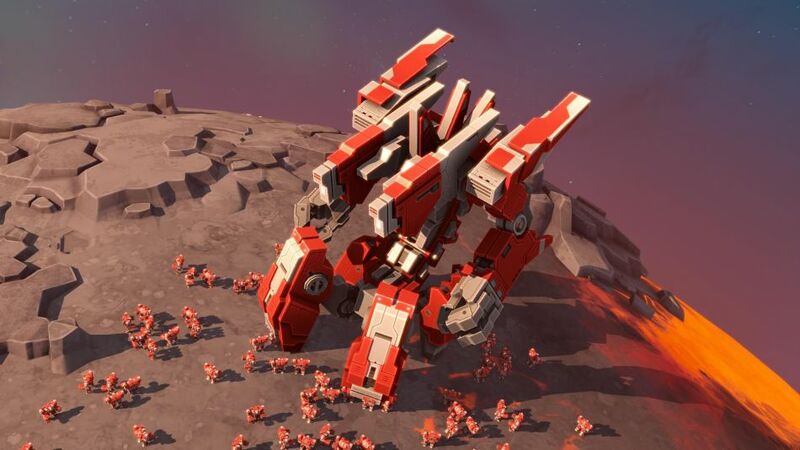 Planetary Annihilation Inc continue to make big improvements to Planetary Annihilation: TITANS, the massive-scale RTS that has Linux support. 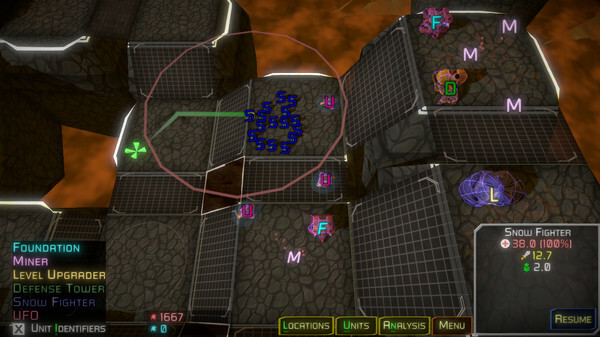 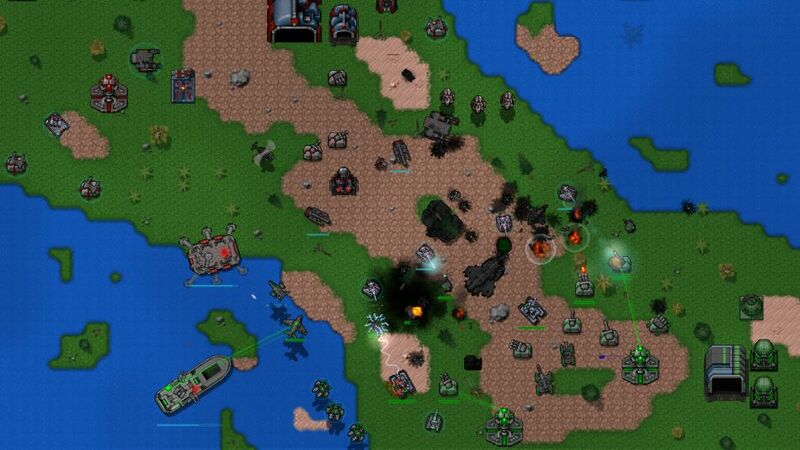 If you're after your next RTS fix, RogueCraft Squadron from Missing Sentinel Software is now officially out with Linux support. 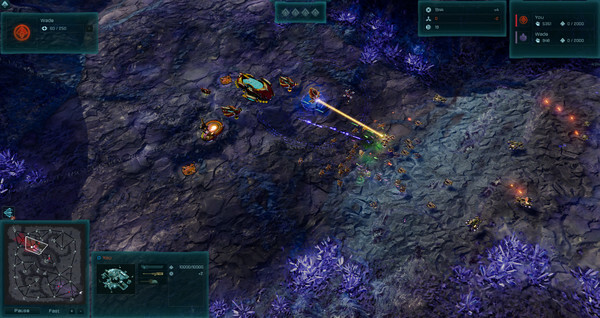 While Stardock haven't managed to get Ashes of the Singularity: Escalation onto Linux just yet, they did give another small update last month. 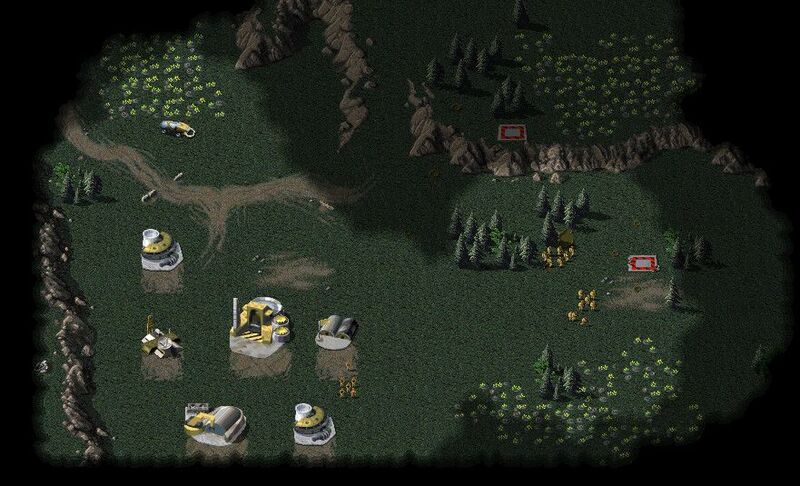 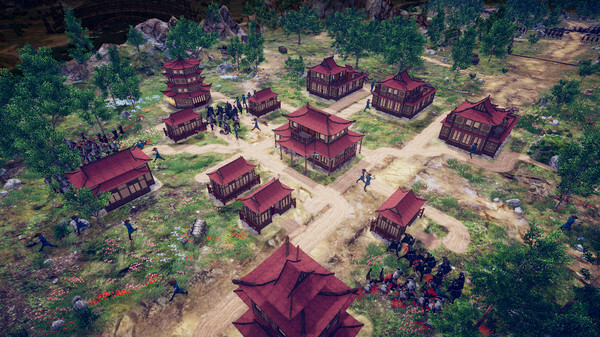 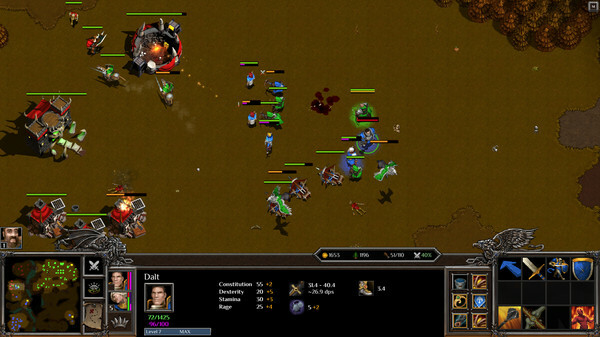 If you have love for classic RTS games then you will probably quite enjoy Loria, which is heavily inspired by the likes of Warcraft II. 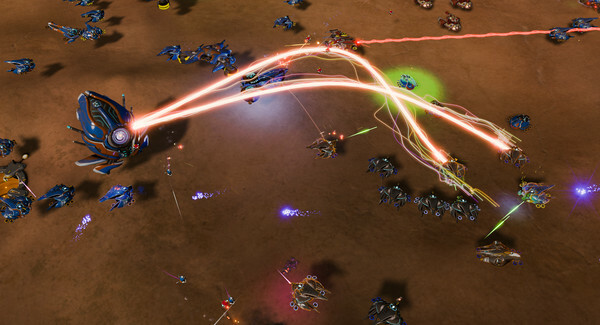 A nice way to end the week, Stardock have given some more updates on Ashes of the Singularity: Escalation for Linux and they said something rather interesting.